Apple is expected to launch a slew of new products at its Cupertino headquarters in California on Monday, including a Netflix competitor, a revamped news service and a subscription-based gaming offering. The event, to be hosted at the Steve Jobs theatre on campus, will herald a new era for the iPhone maker as it enters the fast-growing global content streaming market. “Apple has been looping a video from the theatre, teasing its focus on television,” reports The Verge. 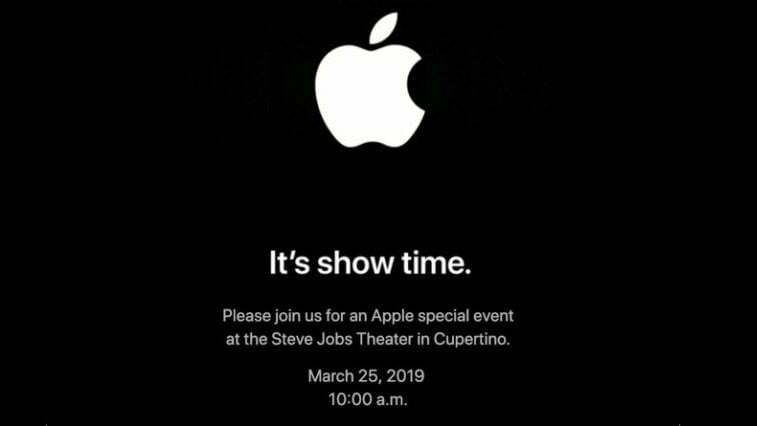 The live streaming video is stylised to look like a television set and has been switching between a handful of different angles of the Steve Jobs theatre. Apple has invested over $1 billion into making new content and the streaming service is set to compete with the giants including Amazon, Netflix and Hulu.